I tried some products of Origins and become quit a fan of the brand. I am slowly building up my collection of Origins skincare. I like the idea behind the brand “all things natural” and the products seem to work well on my skin. My skin has been somewhat sensitive in the last couple of weeks so I decided it was time for a new cleanser. is a face wash for the mornings and evening specially aimed at oily skin. I have dehydrated combination acne-prone skin so it's a pain to find a good cleanser. Sometimes, I get the impression that my “skin mood” changes every other month and I need to change my cleansing routine. So, after a while I decided it was time to try a product aimed at oily skin. 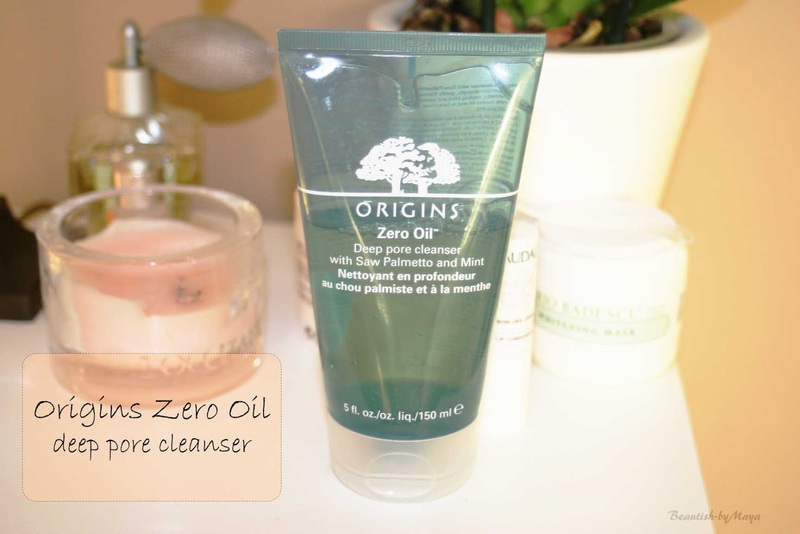 The Origins Zero Oil Deep Pore cleanser cleaner is my first product of the Zero Oil line. Actually, I prefer to use more occlusive products that deliver more hydration. Yes, my skin is not really oil (combination, dehydrated, oily cheeks) but I wanted to try a cleanser for clogged pores. I was a little apprehensive about using it at first, because my skin can react sensitive to new products. Luckily though, this Zero Oil Deep Pore Cleanser didn't break me out or cause any reaction. Running the ingredients thought CosDNA there were no red flags, hence, save to use for acne prone skin. The packaging looks really nice, a sea blue color. The texture of the product is very liquid, only slightly foamy or gel like. The cleanser contains Saw Palmetto and Mint, which give a fresh scent and are really refreshing on the face. Something I don’t really like is how most cleansers for oily skin, strip the skin of moisture and give that dry feeling afterwards. 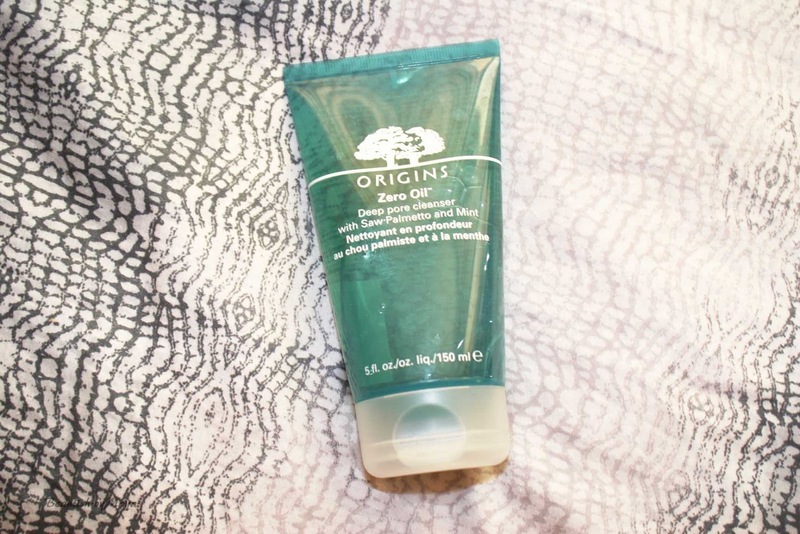 I was pleased to discover that this Origins cleansers feels very gently and doesn't strip the skin of moisture at all. Additionally, the product contains Salicylic Acid which is a great acne treatment. I have been using this cleanser for a few weeks now and I really like it. It helped my skin to clear up a decrease oil production. I like the way my skin feels after using it, but of course it’s not my only step in my cleansing routine. I use Bioderma Miccelar water to remove the remain make up. My double cleansing routine but without the oil. I don't know if my pores are smaller but definitely less irritated and there is a visible reduction in blackheads. The product is not cheap but the price is reasonable, 20$ for 150 ml. The only thing I don't like about this product is how liquid it is, you tend use more product than you actually need. In reality a little bit goes a long way. 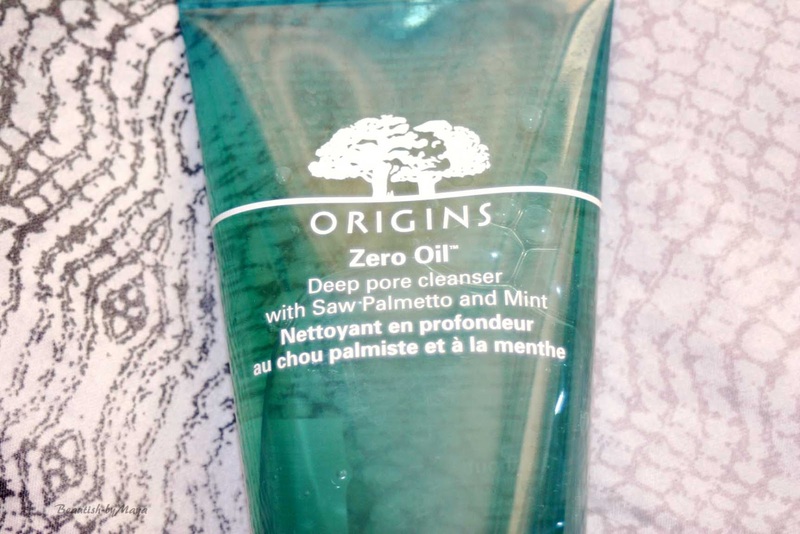 Overall, I really like The Origins Zero Oil Deep Pore cleanser. I will probably repurchase it again as it works well on my skin (want to try other Origins cleansers, I had the Origins Cheeks and Balance cleanser and it was also a great product only the ph was high). If you have oil /combination skin and are looking for a gentle cleanser to reduce pores and prevent breakouts then you should consider giving this cleanser a chance. If oily skin is your main concern you could also try other products from the zero oil line. doesn't remove all make up, need double cleansing . Yes they really are, haven't disappoint me so far. This sounds perfect! 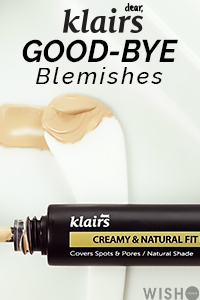 I have oily skin and suffer from blemishes so I'd be tempted to try this!